Josh Nichols is a fresh, young author who writes in a variety of styles and genres. 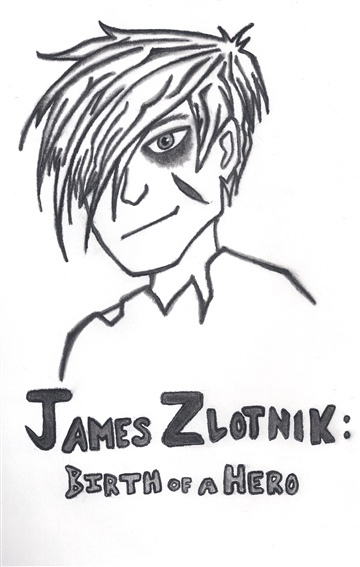 His first published work is a sci fi/superhero novel called James Zlotnik: Birth of a Hero. He plans to continue this book as a series and will have many other works to offer in the future. He is a National Security and Intelligence major at Fairmont State University and enjoys camping, traveling, history, playing Risk, and his dog Peanut.